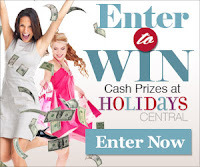 Browse » Home » Freebies » Free Crystal Light and more! Free Crystal Light and more! Here are some new freebies found by That Freebie Site! Sign up for the mailing list at That Freebie Site and get the latest freebies delivered to your inbox!